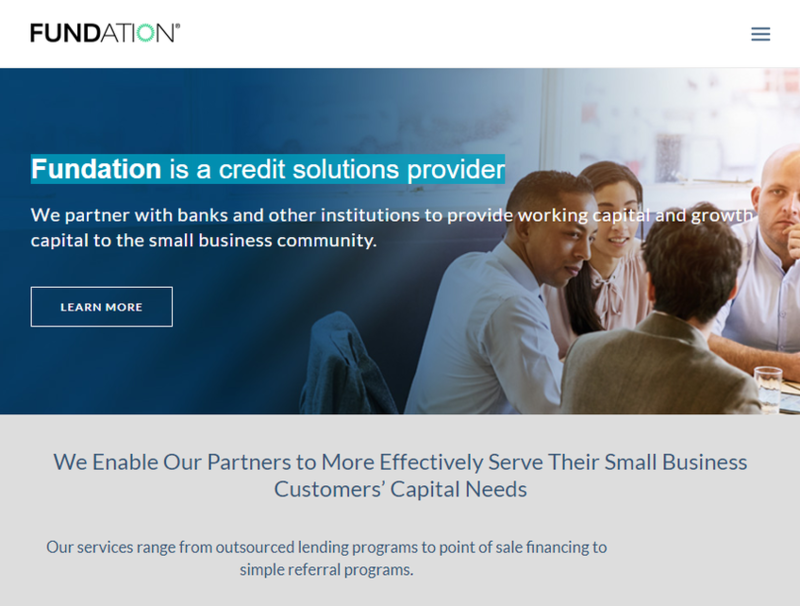 Fundation focuses on delivering credit to small businesses through various forms of strategic partnerships, including banks, other financial institutions, and various service providers to the small business market. It performs origination services for regional and community banks as well as originates small business loans and lines of credit for its balance sheet. 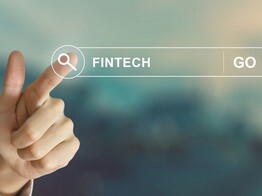 Fundation, a NYC-based digitally-enabled lender and credit solutions provider, secured a $120m asset backed credit facility from SunTrust Bank (NYSE: STI). 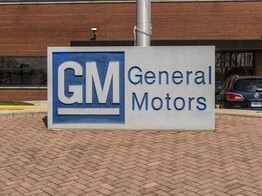 Waterfall Asset Management was included in the facility as a Class B lender.